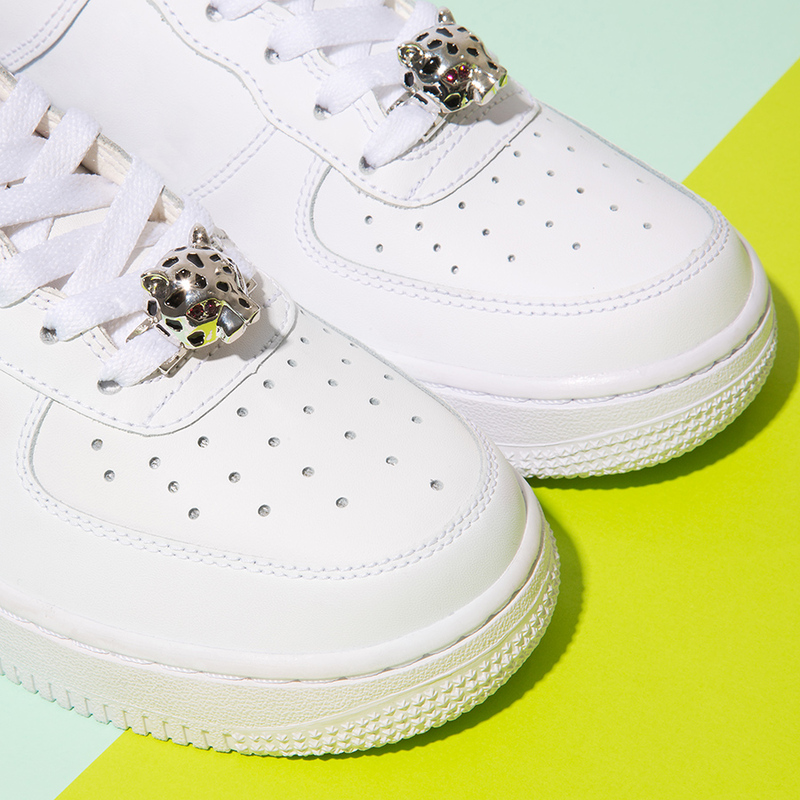 In 2014 Cleo introduced the concept of sneaker embellishments to her Cleo B footwear and accessory collection in the form of Lace Locks and Lace Grills. She went on to design multiple themed collections including 'Junk Food' and 'Tutti Frutti'. Cleo continues to design and sell sneaker lace accessories which run alongside and compliment her graphic illustration and print designs.